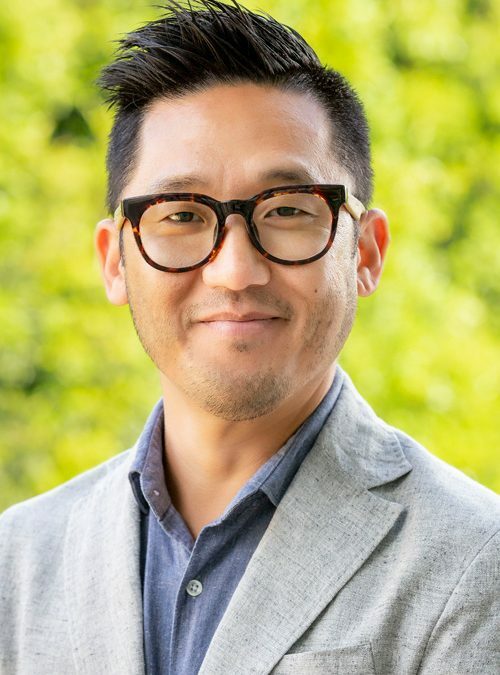 Shane Oh, the owner of Kreative Blueprint, a design and marketing firm, has spent decades in strategic roles including operations, social media, management, and creative rollout for a variety of businesses and start-ups. Kreative Blueprint is strategic in understanding technology, various roles in the creative process, design, social media, data mining, financial technologies, and product placement which are all critical to building our brands and partners that we work with. 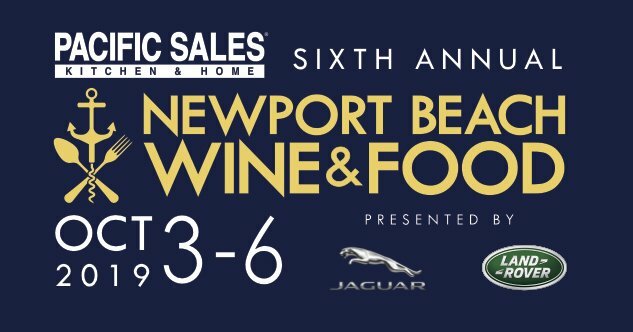 Current companies would include, Watch Expo of Newport Beach, Newport Beach Wine & Food Festival, Twila True Fine Jewelry, ESPN with successful tenure at Sony Electronics, VH1, Cape USA, and SaveDaily. Recently, Mr. Oh launched the US platform for O!Tree Eyewear, which is based out of South Korea. Also, Mr. Oh successfully launched a collaboration between Kathy Ireland and NuGene Skincare, a clinically based skincare line. As an iconic brand ambassador, Ireland has an international reputation for quality and integrity. Integrating these characteristics with a ground breaking skin and hair care technology has been exhilarating and challenging at the same time.